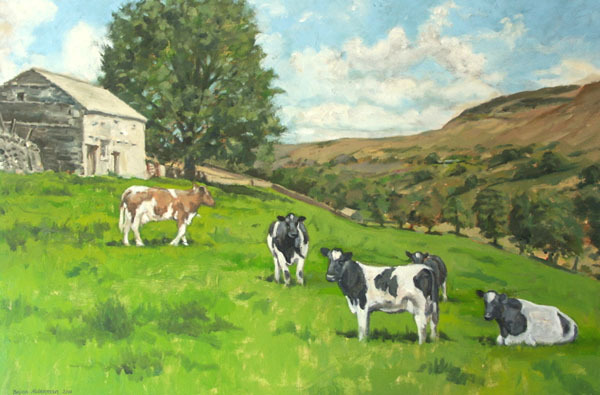 Brian has several new paintings on show in the Kit Calvert Restaurant in the Wensleydale Creamery, until the end of September. See here. The painting above is of Walden Meadow.